The deadline for submitting your take on a logo for my Open Source marketing consultancy is approaching quickly, being March 31st. You got a better idea? 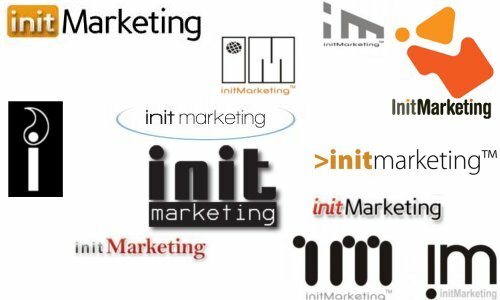 Submit an InitMarketing logo and win an iPod touch (32GB) plus $50 iTunes gift card. Feel free to rate and comment submitted logos. I like the one in the right lower corner and the ones with yellow orange most.